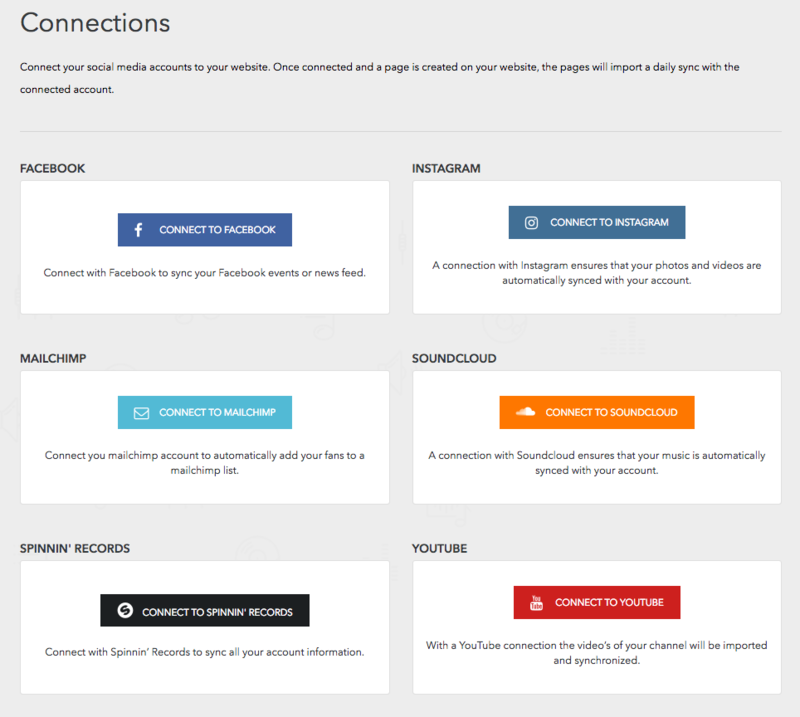 If you connected your SoundCloud account during the sign-up process then the connection has been automatically created for you and will be shown on your website. You can hide it, or delete it, by heading Content and navigating to the SoundCloud page. 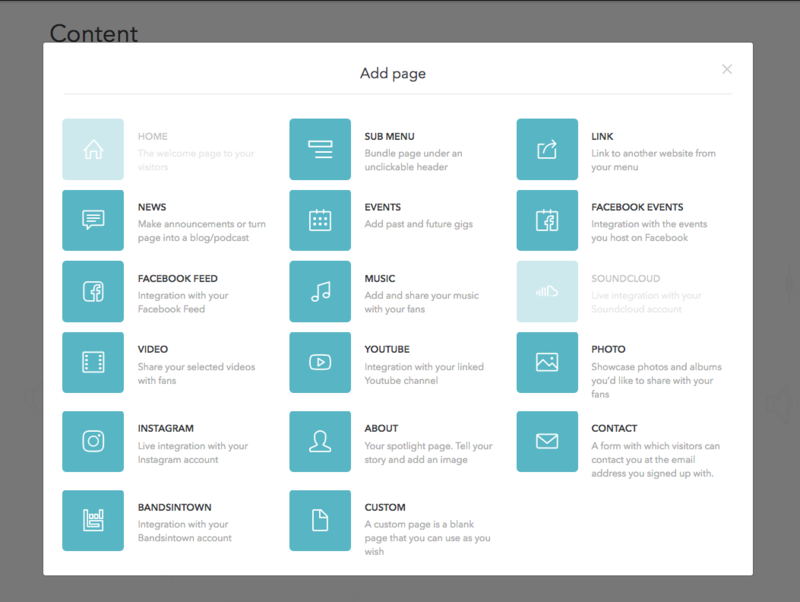 After you are connected you now need to make a SoundCloud page for your website's menu.